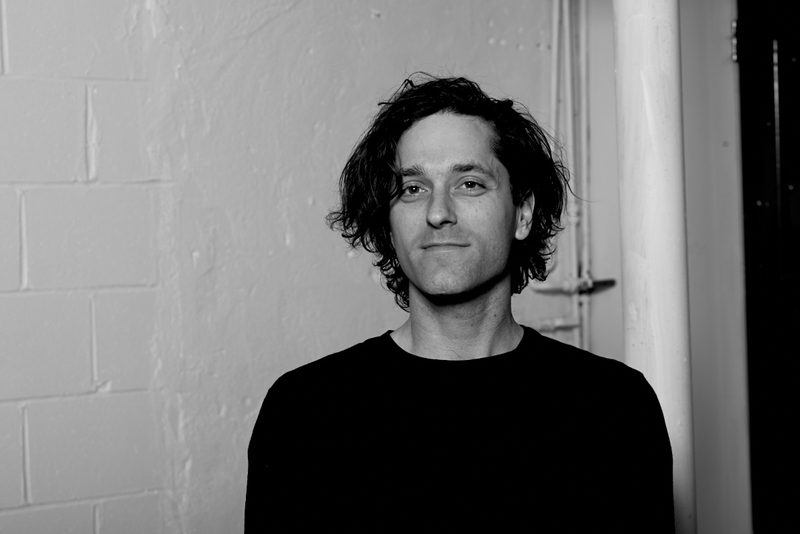 Jonathan Schenke is a producer and recording, mixing, and mastering engineer; a sound designer for film, software, and installations; and a musician and member of the group Eaters. He owns and operates Studio Windows in Brooklyn, NY. For all questions and inquiries, please write jonathan [dot] schenke [at] gmail [dot] com.